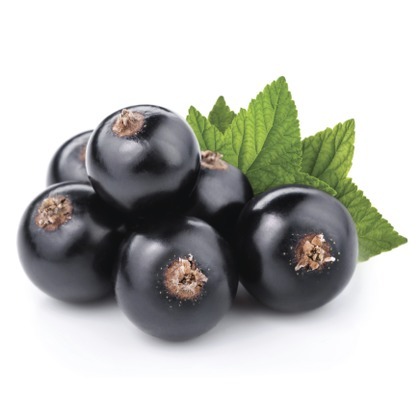 Gooseberry at its best is the Atmoslab Black Currant flavor. Excellent conformity of fruit, with a rich scent and a distinctive aftertaste. Black Currant flavor is available in 10ml pharmaceutical glass bottle with inner dropper and tamper-evident cap.